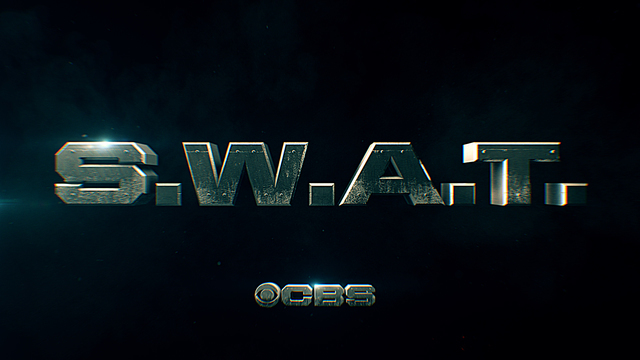 Want to get some more insight on what’s coming on SWAT season 2 episode 20? Consider this piece some early slices of some of what you’re going to be seeing coming up. This is an episode entitled “Rocket Fuel,” which we like to think is some sort of clue for “oh, maybe this means that we’re going to see Hondo become an astronaut.” Spoiler alert: It’s not. That’s the sort of only-in-dreams stuff we like to conjure up when given the opportunity. Instead, what we’re getting within this episode is a case that actually has some deep ties to the past and, beyond that, a case involving a drug dealer and one that is going to cause Tan to have to retrace some of his steps with a man he hasn’t worked with in a while. Even beyond this case, though, this episode is jam-packed. Since we are so close to the end of the season, we’re at this point now where we’ve got a rich abundance of various storylines that the show wants to bring to the table. Consider it the writers giving us some great stuff that they’ve been planning, but also some stuff that they weren’t going to have a chance to deliver in the finale. Be sure to visit the link here! That is where you’re going to get some early discussion regarding a possibly season 3 of the series and some of the factors that CBS may be currently considering.